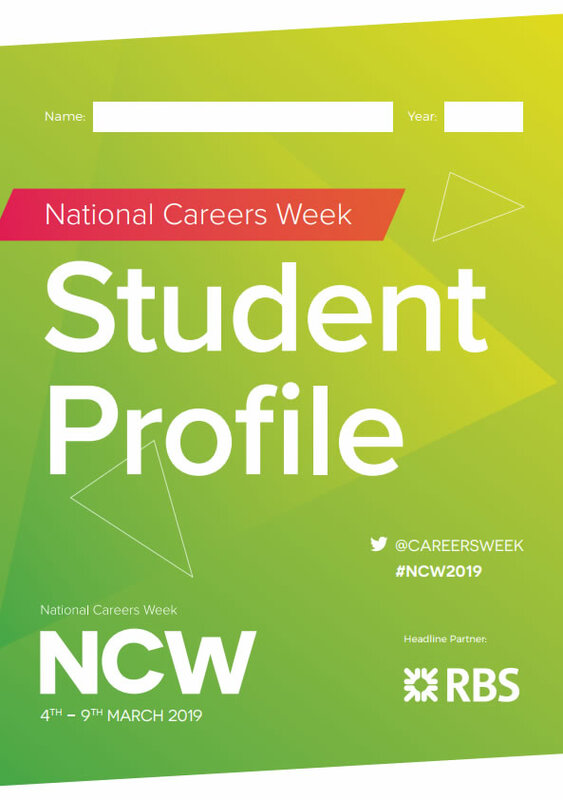 Our 2018 Highlights magazine showcases the wide range of exciting things that went on during National Careers Week this year. It covers everything from the incredible launch day at the House of Commons, and all the excitement throughout the rest of the week. Our pre-event booklet showcases lots of interesting ways to get involved with National Careers Week. Although NCW 2018 is over, it is still a great way of finding out ways you can get involved for next year.